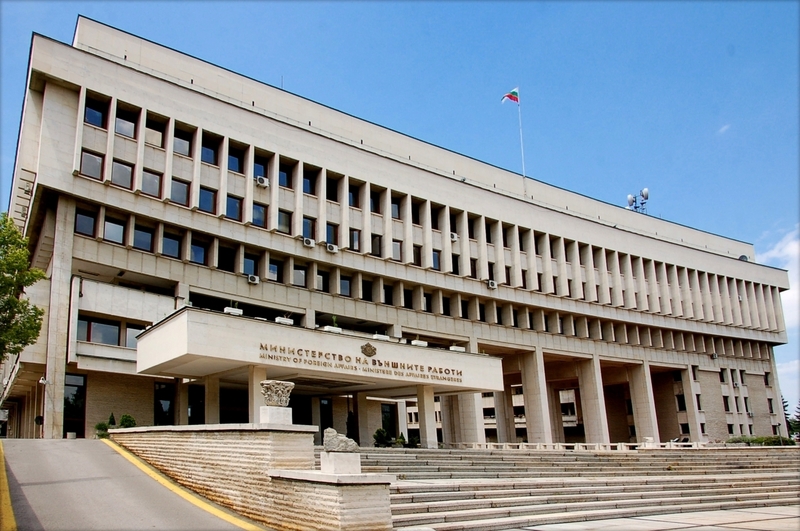 Zaharieva said that a trainee attaché would be assigned to delegations that come to Bulgaria for the events during the country’s presidency of the European Union in the first half of 2018. “There are also many young people in our Brussels office. The idea is to keep them after the Presidency,” Zaharieva said. In all, 15 young people will be employed by the ministry as trainee attachés. Candidates who speak languages ​​such as Albanian, Arabic, Greek, Hebrew, Italian, Chinese, Korean, Romanian, Russian, Scandinavian, Turkish, Farsi, Hindi, Dutch and Japanese will have an advantage. The written part includes three parts. The first is solving a closed-end test to test the general culture, as well as a psychologist’s test. The analysis of an analytical essay on foreign policy topic from the issues of the published syllabus follows. The third part is the development of an analytical essay in one of the languages ​​applied for.